Premenopausal Syndrome (PMS) is a well-recognized syndrome that affects women both physically and emotionally during the luteal phase of the menstrual cycle. The symptoms usually resolve in the first day or two of the menstrual flow only to return again following ovulation. 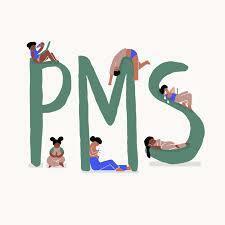 PMS Relief is a unique formula developed to help relieve symptoms during the luteal phase of the menstrual cycle. It is a comprehensive blend of both Native American and Chinese herbs that provides a balanced and supportive approach spanning the gamut of PMS-associated symptoms.